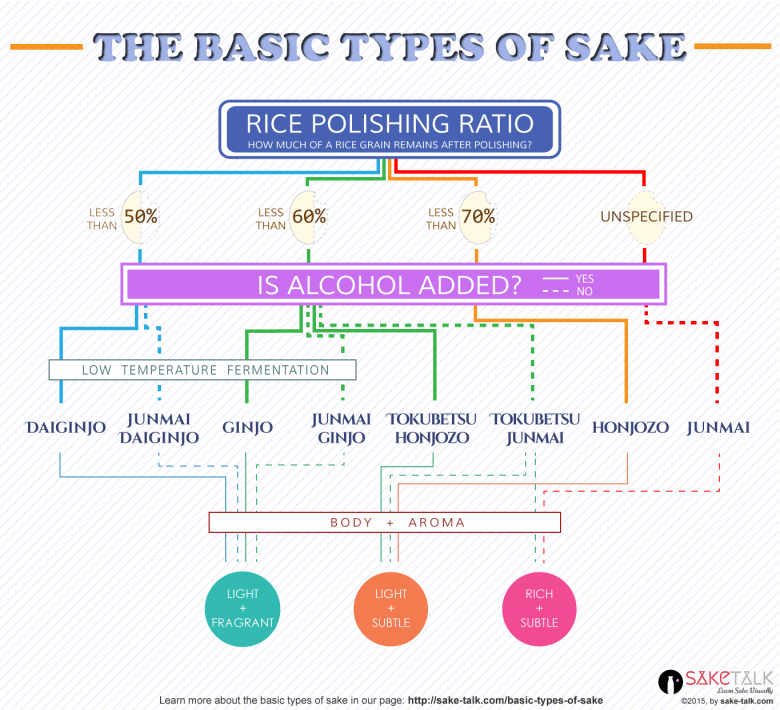 Kenshin Sake is a San Francisco-based online sake store. We are passionate about sake so we take care to hand select and curate the best bottles from around the world. Finding great products isn’t the end of the story though—we strive to bring out the full potential in sake and to share that with you.